Your source for packaging machinery, supplies and container products. The best business relationships start with people—not simply products. Join thousands of satisfied Multifab Packaging customers who come to us for their packaging and industrial supply needs. 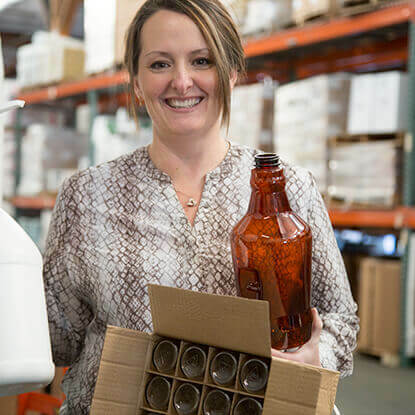 We're the perfect packaging supply partner for food and beverage, manufacturing, aerospace, agricultural, pharmaceutical, construction, high-tech, logistics, fabrication, moving and storage, and timber industries. Packaging machinery and supplies, cleaning supplies, and personal safety equipment are just a few of the products we provide to these industries. With four locations serving Washington, Oregon, Idaho, Montana, Utah and Alaska, Multifab Packaging makes it easy to get the equipment and materials you need, efficiently and economically. Contact a Multifab Packaging sales representative and get started today. Not certain of what you need? Multifab Packaging’s experienced customer service representatives will make product recommendations based on your specific requirements. Just tell us what you need to accomplish and we will provide you with choices to meet your needs. No wasted time scrolling through thousands of online products and confusing specifications. You’ll never purchase the wrong item again, or pay for more than you need. 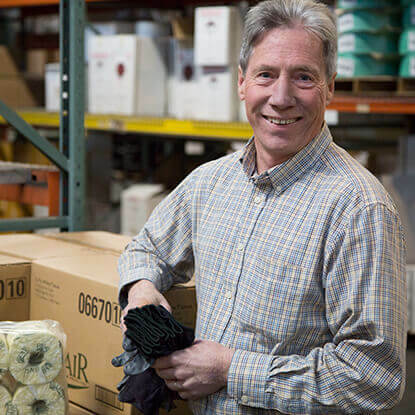 Your Multifab customer service representative is your “go-to” expert on packaging, container and supply needs. A quick phone call or an easy online chat will complete your order in minutes. If a packaging machine or tool needs repair or service, there’s no need to deal with the manufacturer. 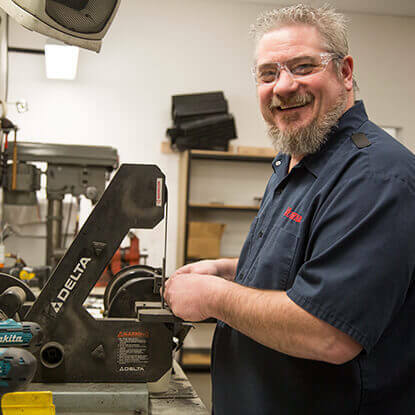 Multifab Packaging’s in-house Service Department can repair or service your machine, tool or equipment to operate like new. With a complete inventory of strapping, stretch wrap, tape, staples, tools, equipment, containers and other packaging and industrial supplies, Multifab Packaging has the resources to get the job done. We’re not the largest packaging and industrial supply company in the country – and we don’t want to be. What we DO want to be is your trusted resource for high-quality, economical and reliable packaging products.